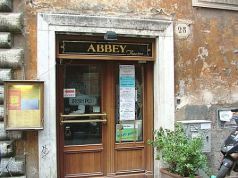 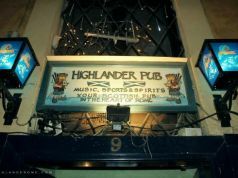 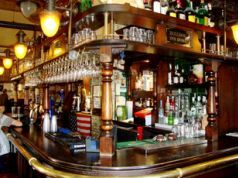 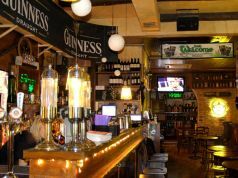 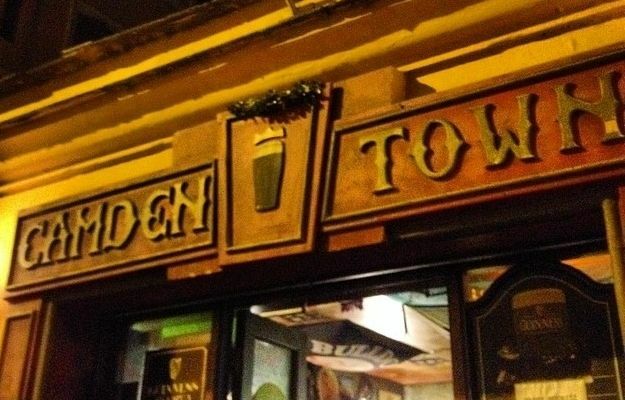 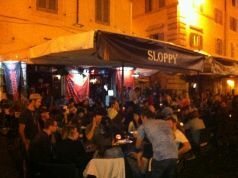 A typical Irish-style pub with a lively local clientele, located in the shadow of the Colosseum. 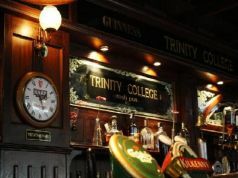 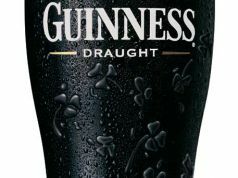 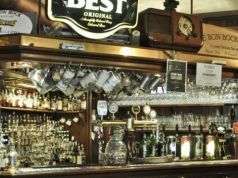 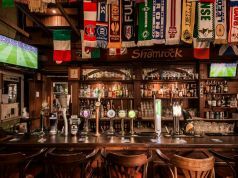 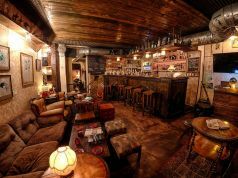 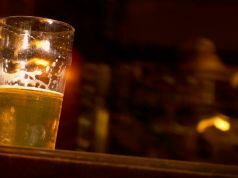 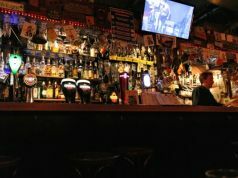 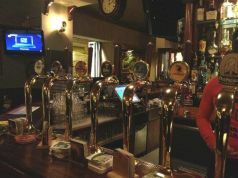 Although a large range of drinks are available, the pub’s owners put strong emphasis on pints of the black stuff, and enjoy screening sports, particularly rugby and Italian football. 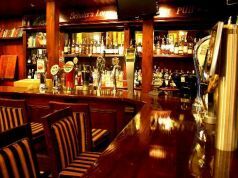 Happy hour from 17.00-21.00. 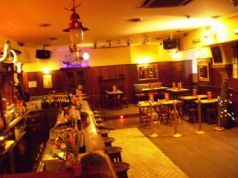 Open 17.00 until 02.00.